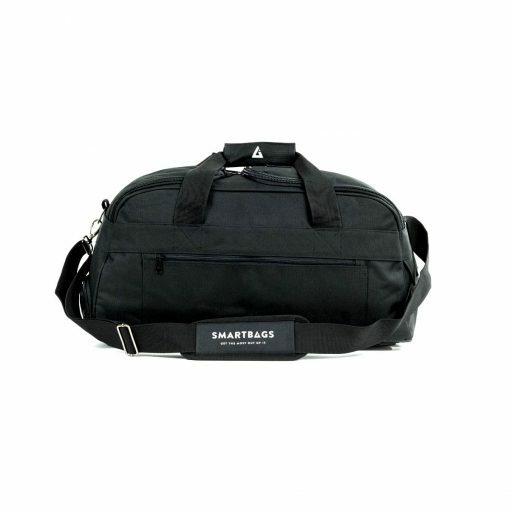 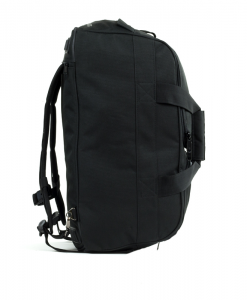 The SmartBags Classic small is a tough, functional sports bag, allowing you to bring along both your dry and wet clothing and your shoes separately in the specially developed compartments. 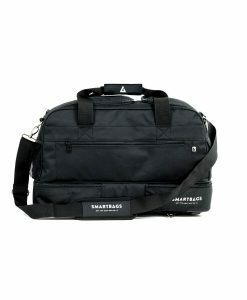 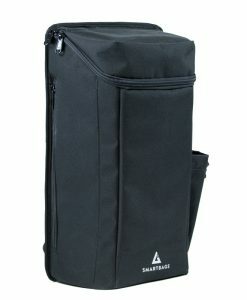 With pride we present the ‘sturdy little brother’ of our original: the SmartBags Classic small! Our view of the perfect sports bag, now in a more compact form. 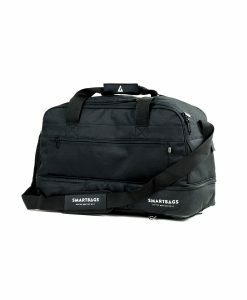 Fitted with the same quality and equipment as ‘the Classic’. 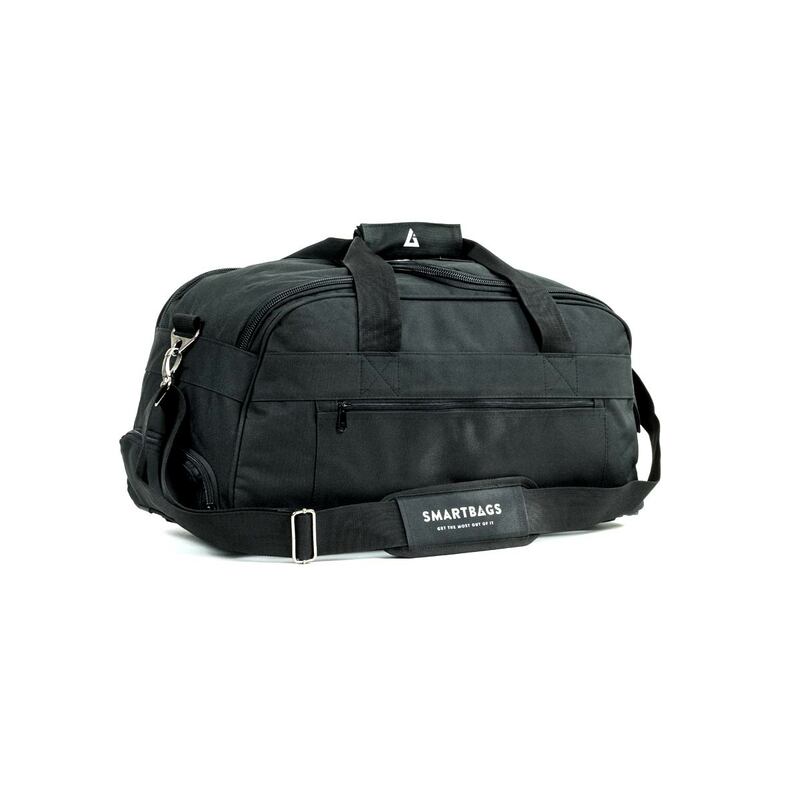 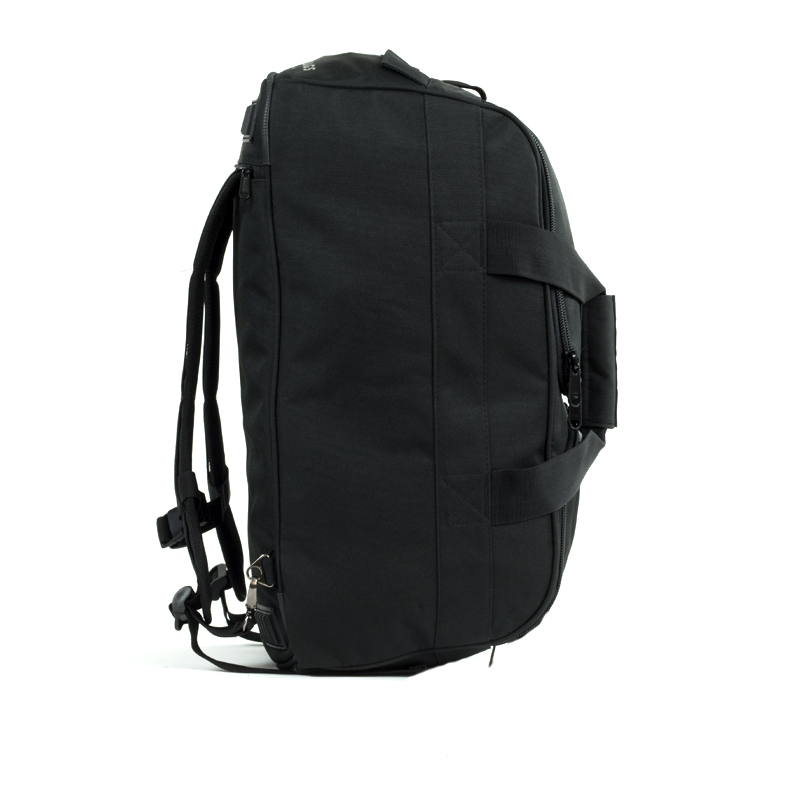 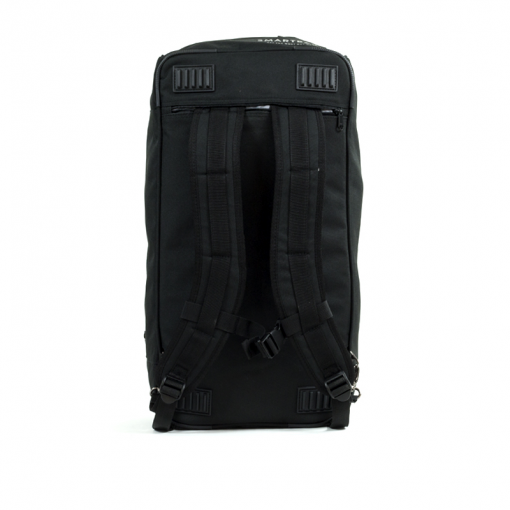 With its 40 litres, wear-resistant polyester canvas and a stylish, robust appearance in our characteristic black colourway or in a clean blue look. 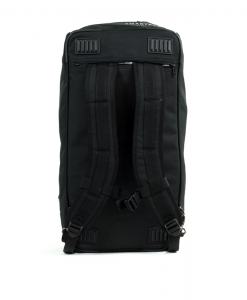 We found a happy medium between sporty and casual use. 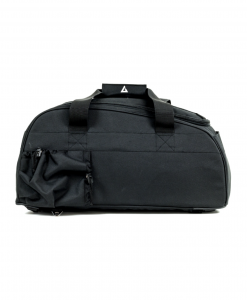 The rain cover, the removable panel for an ever fitting layout, the dedicated compartment for your shoes and three ways to carry the bag. 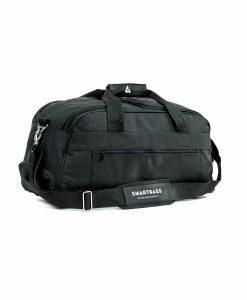 These are all included conditions. The zippers are once again solid and smooth running. 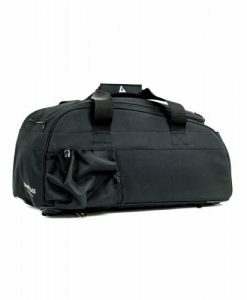 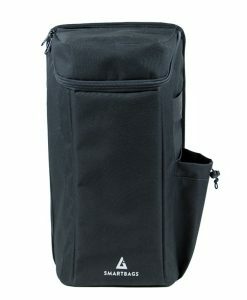 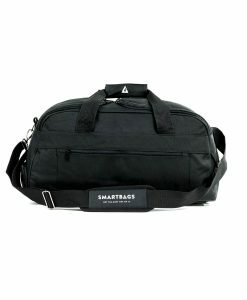 In short, a ‘smart’ sports bag suitable for a weekend trip, the sports field and everyday use.